Typography is a key skill in anyone’s design toolkit. 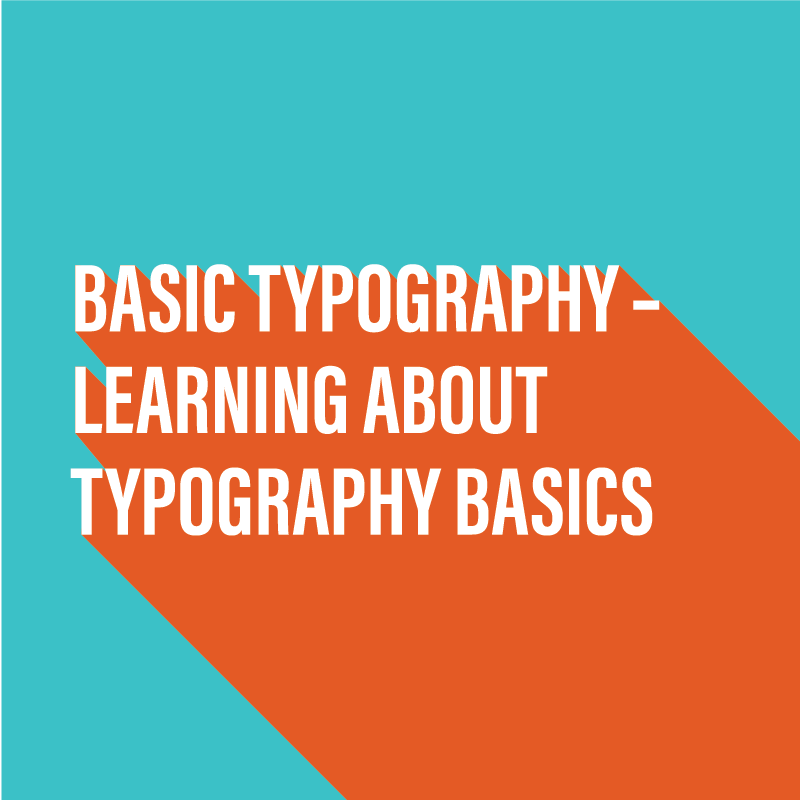 By learning about basic typography your layout and design work will improve by leaps and bounds. Why would you want to invest in a professional graphic designer when you can do it all yourself? 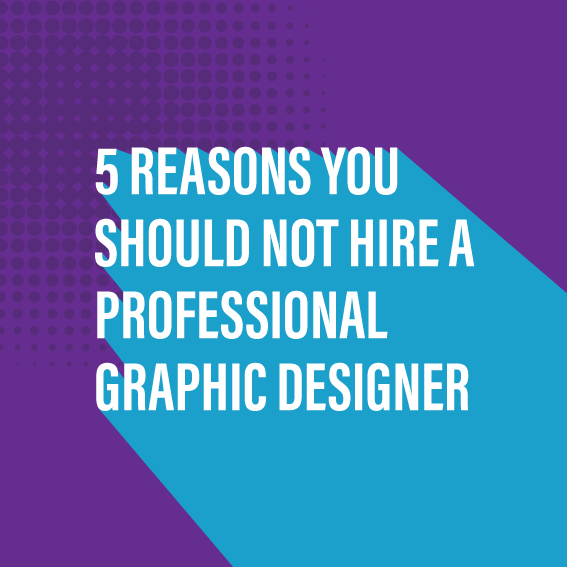 5 reasons you should not hire a graphic designer.